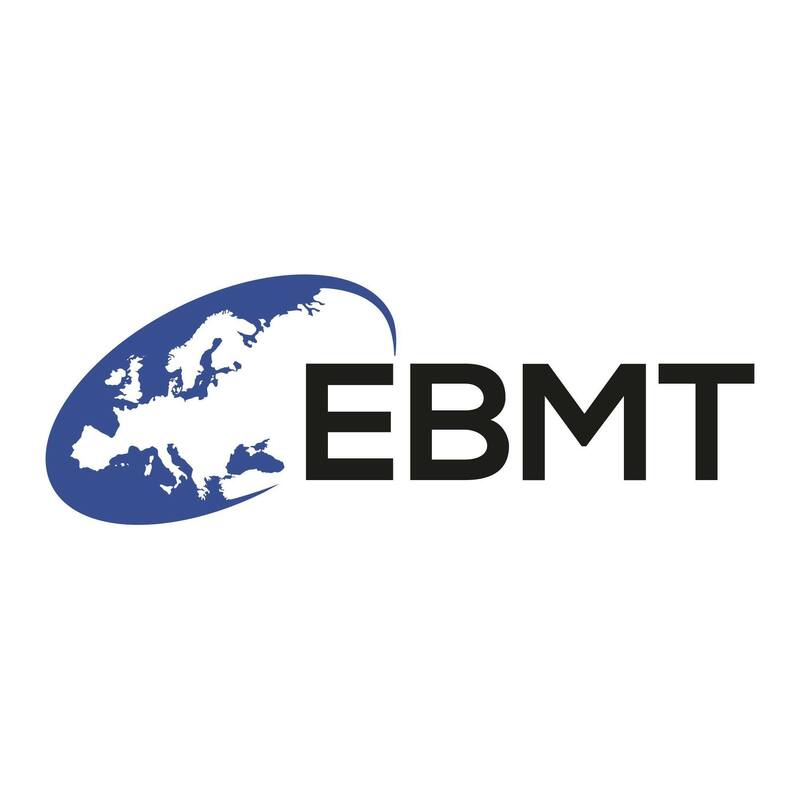 The 45th EBMT (European Society for Blood and Marrow Transplantation) Congress will be held in Frankfurt, Germany during March 24th to 27th, 2019. The EBMT is happy to announce that they have added a new segment to the Congress and would like to introduce the new parallel session "Patient Advocacy Program" which will run as a part of the 13th Annual Patient, Family and Donor Day, taking place on Sunday, March 24th, 2019. Be a part of the Patient Advocacy Program for the 13th Annual Patient, Family and Donor Day that is held at the annual EBMT Congress in Frankfurt, Germany. Patient advocates are invited to participate in this remarkable and essential annual event of the: Patient, Family and Donor Day, that will now include a Patient Advocacy Track and it is free to attend. There is also the opportunity to be able to have access to the full EBMT Congress (March 24th – 27th), by applying for a free registration. You will need to be quick to apply as there is a limited amount of 30 available for patient advocates. The Annual Patient, Family and Donor Day will have 2 parallel sessions one for patient advocates and the other for patients, family members and donors. The Patient Advocates track which starts at 12 noon will be focused on points such as: Why EBMT needs to work with Patient Associations and Changes in patient organisations and the medical world. After lunch, the various committee members will have panel discussions and the day will end with talks on Emerging new strategies in cellular therapy, New treatment possibilities in GVHD, Case study on How to influence politicians and authorities and time allocated for Q & A discussions. You can check out the full program, along with more information HERE. If you are interested in applying for free registration to the full meeting, please send your CV and Letter of Intent to . Once 30 applications are received, no further applications will be accepted. Please be aware that EBMT does not cover travel and accommodation cost – this part will be at your own expense. Our co-founder Jan Geissler will be participating in the Congress by presenting the session “Changes in patient organisations and the medical world”. We look forward to seeing many Leukemia Patient Advocates in Frankfurt next spring!